Terrorist neutralized after injuring soldier in latest incident today. 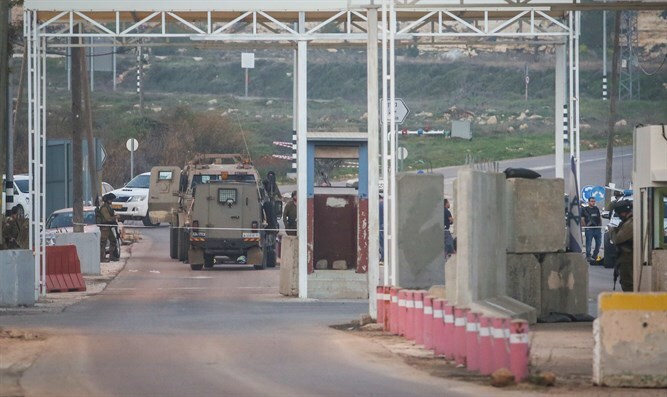 An IDF soldier was injured Thursday afternoon in a terrorist ramming attack in the village of El Bira near the town of Psagot in Binyamin. The terrorist was shot by IDF soldiers and neutralized. MDA teams and military medical forces gave the injured soldier medical treatment and apparently did not need further treatment in a hospital. The attack follows a shooting attack near Givat Assaf in Binyamin earlier today in which two soldiers were murdered.